Cooking in a condo is not convenient? Think again! At Cheer Residences by SMDC for example, you can shop for the freshest ingredients at SM Hypermarket inside SM City Marilao, which has everything you’ll ever need just right next door. Whip up something healthy without spending too much time and effort! 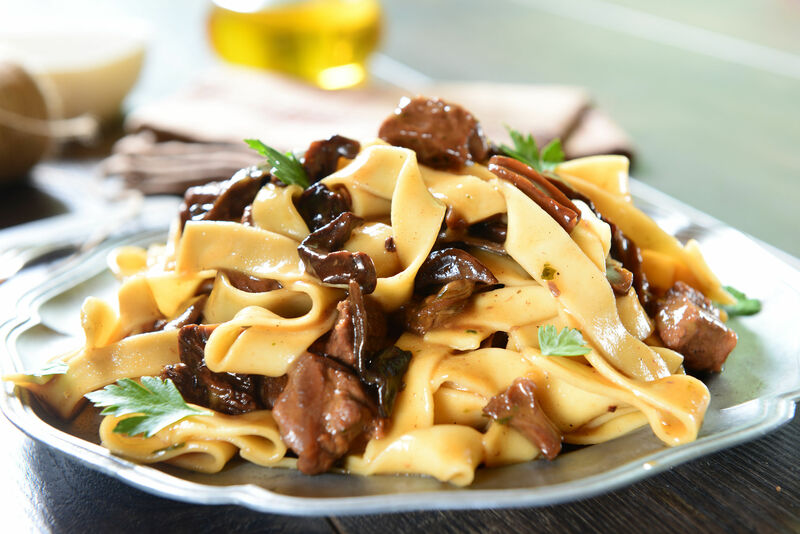 This Mushroom Pasta (https://www.yummy.ph/recipe/three-mushroom-pasta) is guaranteed to appeal to mushroom lovers and non-believers alike because of its creamy, flavorful taste. Mixing up the way you cook rice can make all the difference. 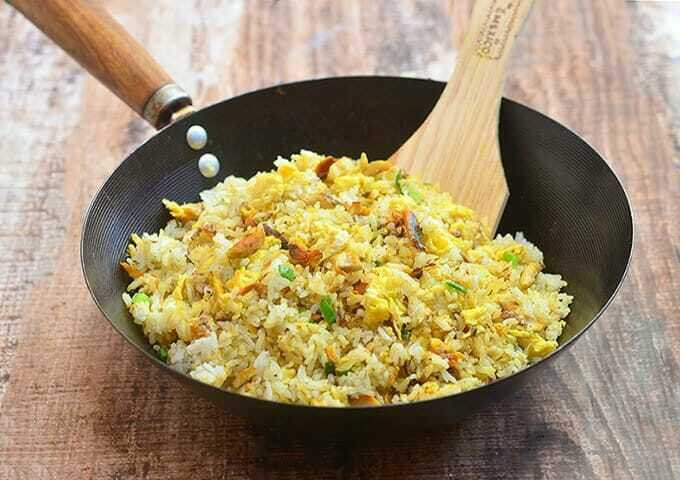 We recommend you try creating Tinapa Fried Rice(https://www.kawalingpinoy.com/tinapa-fried-rice/) which is easy to do since the most basic ingredients are just leftover rice and Tinapa. It doesn’t even take 30 minutes to put this dish together – plus, you can even easily put your own twist to it! 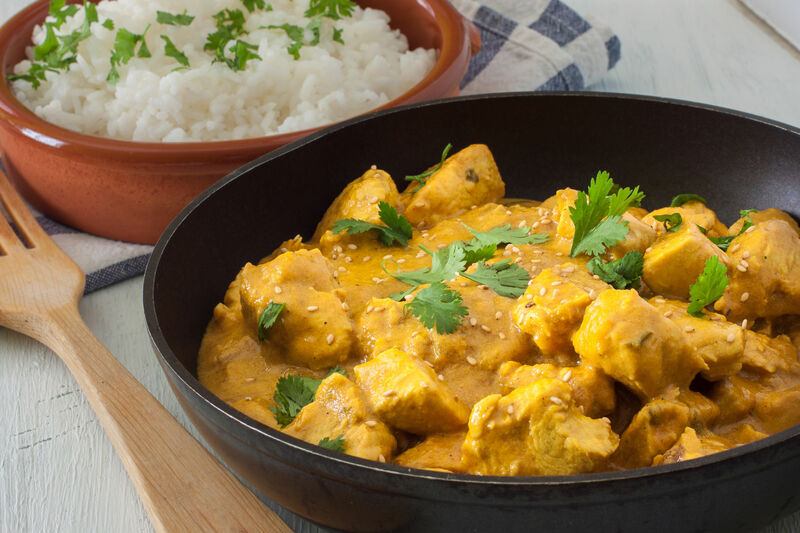 If you’re feeling a little more adventurous, try your hand at cooking Indian dish like Butter Chicken(https://gimmedelicious.com/2017/11/10/easy-20-minute-butter-chicken/). You’ll be surprised that it only takes 20 minutes to cook something that’s so yummy and full of flavor. 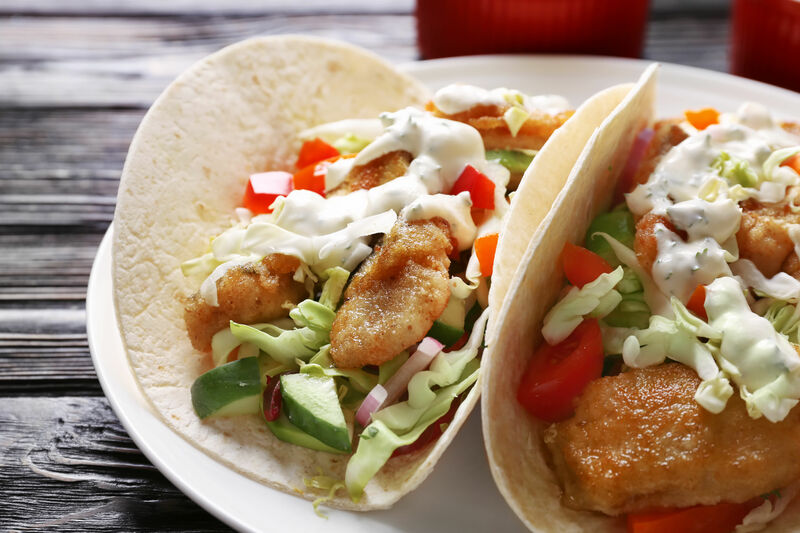 It may sound too fancy for home, but trust us, homemade Fish Tacos with Cabbage Slaw (https://www.myrecipes.com/recipe/fish-tacos-with-cabbage-slaw) are totally worth it – and very easy to make at home! What’s great about this is, you have the liberty of using any particular type of fish you like, and you’re in control of the amount of ingredients you want to put in. All you need are three main ingredients to create this scrumptious dish! 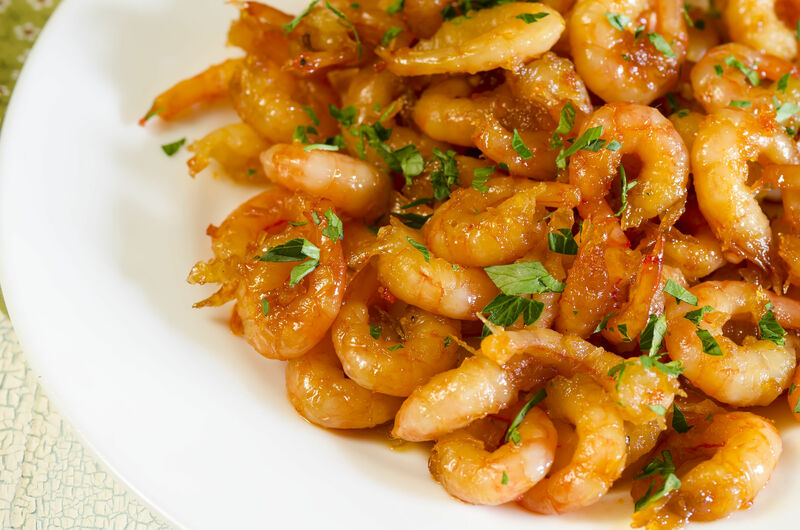 A recipe like Honey Garlic Shrimp (https://bakeatmidnite.com/10-minute-honey-garlic-shrimp/) is easy and simple enough to make for a table of two to four people; although so tasty, you’d want to make for more. See? Cooking something delicious doesn’t require any stressful steps or complicated ingredients. Don’t settle for packed foods when you can get fresh ingredients and healthier food options when you live at Cheer Residences! For more recipes and lifestyle tips, subscribe here.